“Those earliest home recordings became classics to us before anyone else ever heard them.” says John. 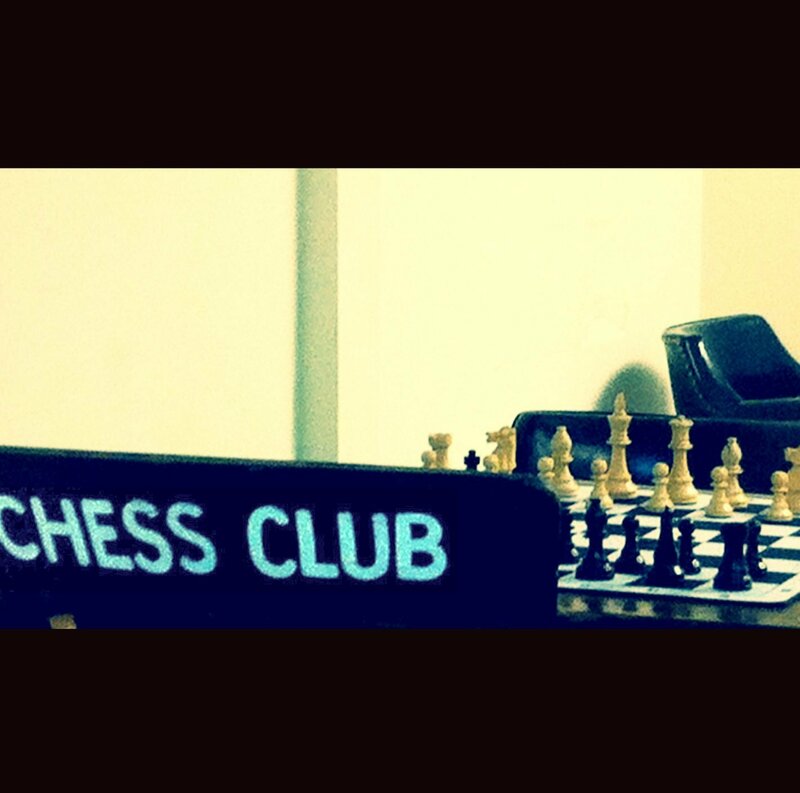 “People would say – ‘You keep talking about this band – but where is the music?’ There was always music – it was just – laying dormant.” Those early recordings would later become the basis for Chess Club. Ruin/Renewal’s self-titled debut EP (June 2011, Burst & Bloom Records) spawned the first single “Proverbs,” which earned the number one spot on the Boston Emissions “Favorite New Local Song Poll” (WZLX-FM) for the week of December 3, 2011 – less than a month after its release. The tracks “One of the Four Humors” and “No Blues” also garnered attention – notably from WMBR’s “Pipeline!” hosted by Jeff Breeze. The radio program has served as Boston’s premier source for local music for decades. The band performed live on the show in November 2011. Currently at work on Unknow You, their debut full-length, Ruin/Renewal will, for the first time, explore a theme from the outset – identity. “We’re planning on doing some different things in terms of rhythms – Old World, ragtime, American folk kind of stuff,” said Joshua. “We’re also working with some new collaborators; growing the family so to speak.” The new project will also feature several songs co-written by the Pritchard brothers. Josh Pritchard – vocals, guitar, bass. Drums and piano on 1. John Pritchard – drums. Electric piano on 3; piano on 4.